Achatz Handmade Pie Co. and the Detroit Lions are teaming up to raise money for Haiti earthquake relief. From noon to 2 p.m. Friday, Feb. 5, Detroit Lions Players will meet and greet customers at various area Achatz Handmade Pie Shops. From 8 a.m. to 5 p.m., customers will also receive a free slice of pie or a hot bowl of soup to-go with a donation of $10 or more. 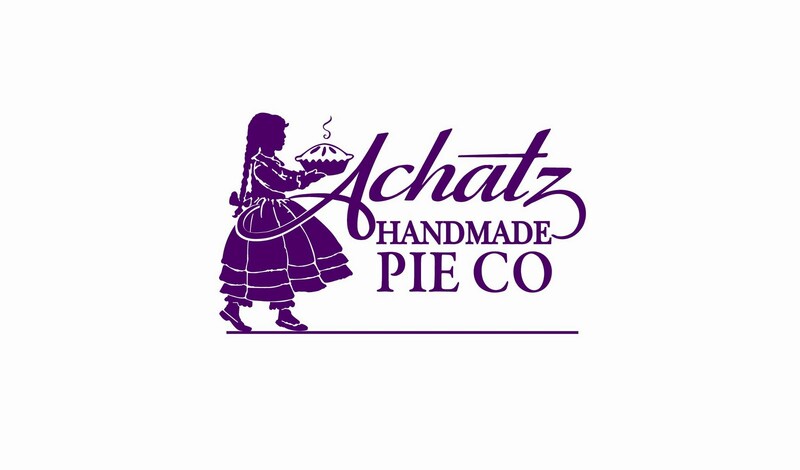 Donations will be collected at all six Achatz Pie locations, as well as Achatz Catering and Soups from Skratzch in Adair, Mich.
All proceeds will benefit The Salvation Army Disaster Relief Fund in Haiti. Go online at Salvationarmyhaiti.org for details.